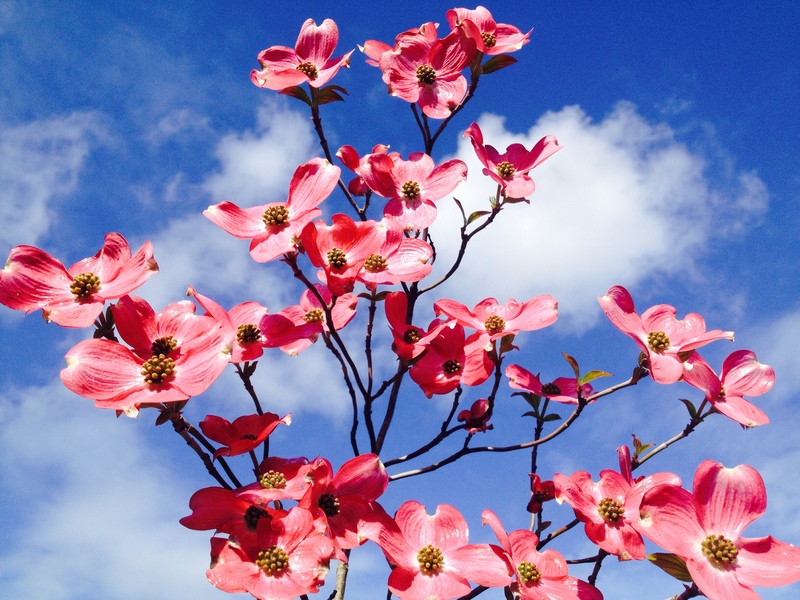 What is your favorite springtime bloom? 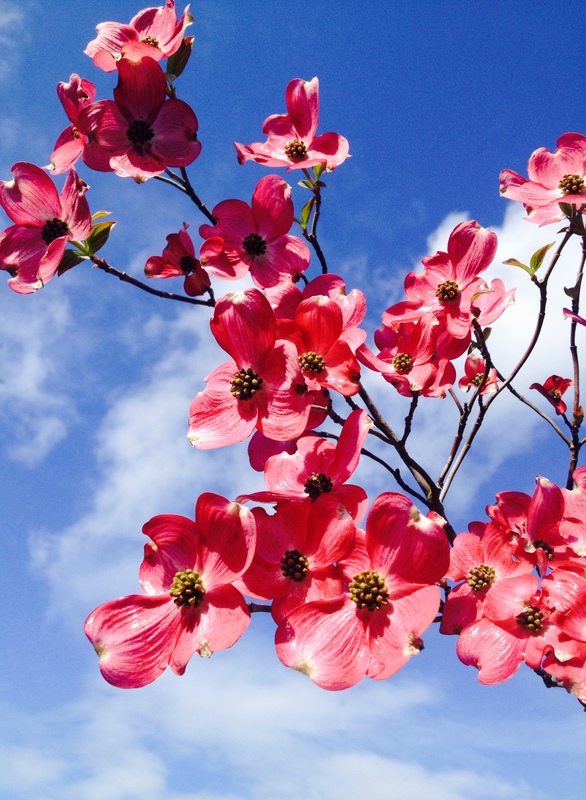 Posted in art, life, northwest, sunshineTagged art, dogwood, flowers, garden, iphone photography, joy, life, nature, Northwest, oregon, outdoors, pacific northwest, Pacific NW, photo, photograph, photography, spring blooms, treesBookmark the permalink. Would have to be rhodies! I love rhodies, and this time of year in Oregon they are spectacular!